Meagan Macievic, has a love for neo-classical style while incorporating fresh modern elements. Her ability to blend styles is what creates a unique space for each of her clients. Meagan has a passion for her clients and each space reflects beautiful design, attention to detail, use of color and pattern, while being functional for the people who live in the space. Meagan’s ability to blend styles creates a room that feels timeless while at the same time feeling fresh and current. Meagan specializes in mixing patterns, textures, and styles to create a home that has movement and intrigue, while still being a space in which you can relax with family and friends. Meagan is originally from California, and studied design at The Art Institute of California, San Diego. Her roots in California bring a relaxed elegance to each of her designs. 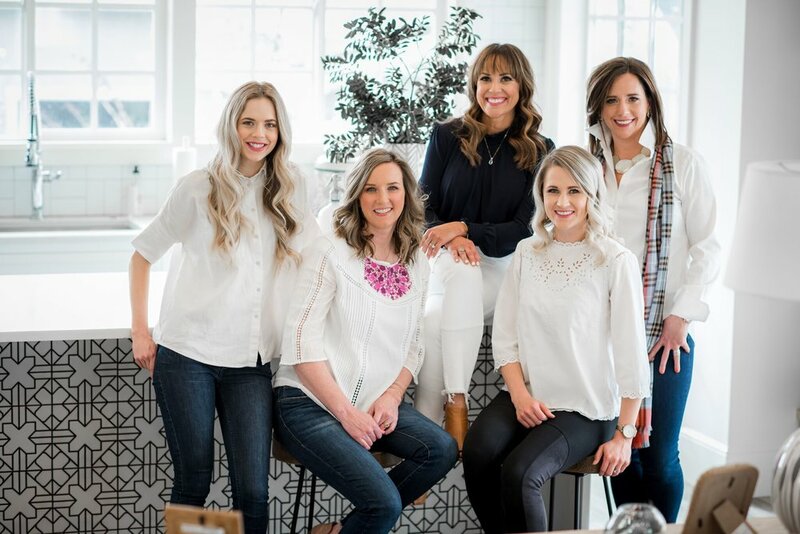 Meagan Rae Interiors has over ten years experience in the residential and commercial markets of the Salt Lake Valley, Park City, Las Vegas, Naples Florida, St. George and Southern California. Jamie has been with Meagan Rae Interiors for 4 years and is our point of contact for all business aspects of Meagan Rae Interiors. Jamie handles the ordering and logistics for all the furniture, accessories and supplies needed to complete each project. She manages supplier and vendor relationships and coordinates the majority of the interaction between our designers, our contractors and most importantly, our clients. Jamie grew up here in the Salt Lake Valley and graduated from Alta high School. 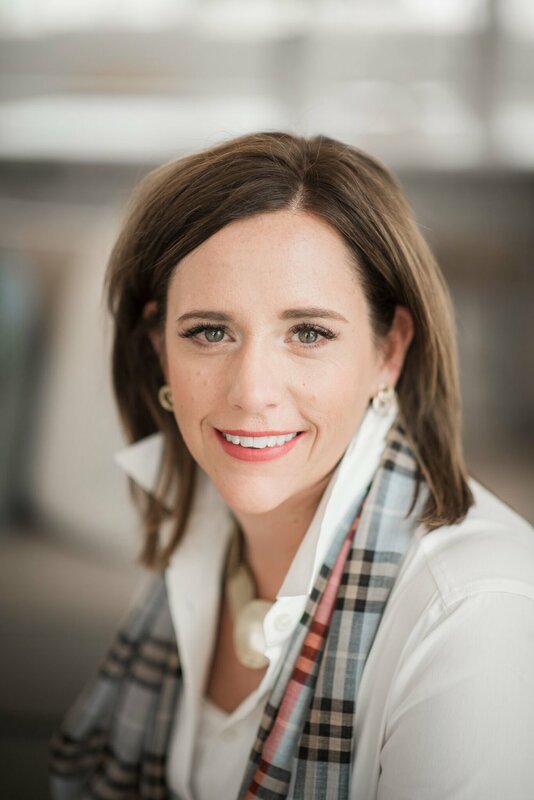 Jamie studied at Utah Valley University while managing the offices of a financial planner. She is married and has 3 kids, Makenzie, Grayson and Summer. Jamie loves the women she works with and is constantly amazed at the creativity and originality each designer brings to the homes or offices of each of our clients. Erin began her career as a junior designer working for Lexington Furniture Industries, from there, she transitioned to the Haverty’s Furniture Company management program working the retail side of the interiors business. Following those opportunities, Erin took on the fabric industry, where she designed upholstery fabrics for an international textile company. Interspersed throughout this time, she assisted countless clients with design consultation and furniture/fabric purchasing on jobs both large and small. Her eye for interesting and thoughtful touches always seem to reflect the clients’ lifestyle and personality. In 2015 she moved to Utah with her family and in 2016, began working for Meagan Rae Interiors, where she has continued her passion for design. Erin lives daily all aspects of the design world and looks forward to the challenge of meeting her clients' design needs. Michelle's early interest in art history and architecture led her to receive her BA degree in Interior Design from Utah State University. Her travels and knowledge of design history has shaped her aesthetic to be classic with a modern touch. Michelle believes in timeless design that celebrates and reflects who you are. Her attention to detail in textiles, furniture style, and craftsmanship is something that allows her to bring out the best in each space. 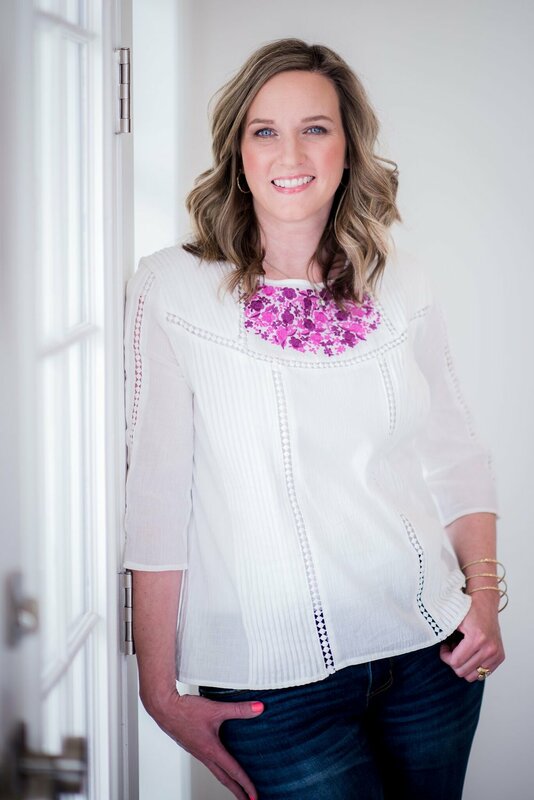 Michelle focuses mainly on high end residential projects with Meagan Rae Interiors and has worked with Alice Lane in Utah and Design Lines in North Carolina. 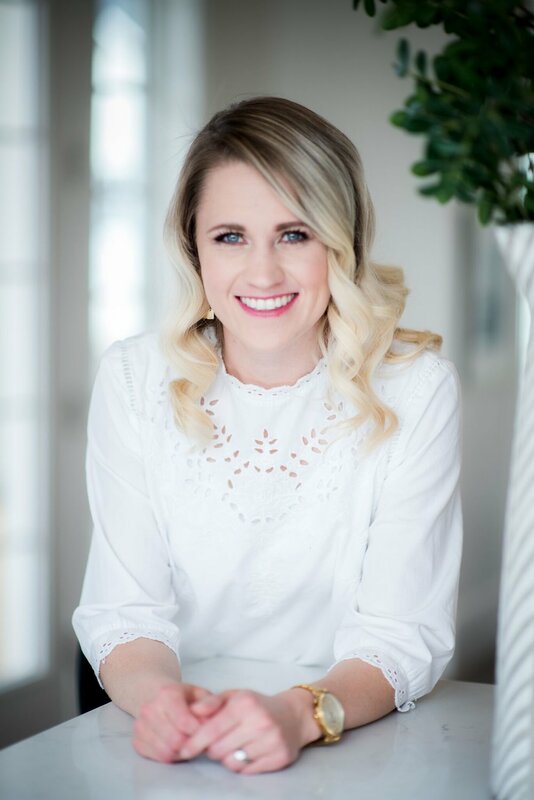 Kaytee graduated from Utah State University with a bachelor's degree of Interior Design in 2016. Her background has been primarily high-end residential design, with work experience in San Francisco at Ken Fulk Interiors and Salt Lake at Studio Mcgee, and Hub Studio. Her proactive attitude and desire to learn has driven her to become LEED certified. Kaytee is a natural creative that has a passion for designing beautiful spaces or liveable/ workable art, as she calls it, and traveling the world.